On Wednesday the House Oversight Committee, chaired by outgoing Congressman Jason Chaffetz, will hold a hearing re-examining Operation Fast and Furious and the Obama administration's handling of the scandal. The goals of the hearing are to "identify what the new officials at the Department of Justice can learn from the mistakes made by their predecessors in responding to Congress's inquiry" and "to understand the effect of the Justice Department's obstruction on these witnesses." As a refresher, Operation Fast and Furious was a program implemented under the Obama Justice Department (headed by Attorney General Eric Holder) and the Bureau of Alcohol Tobacco and Firearms between September 2009 and December 2010. ATF agents under the direction of DOJ purposely allowed Mexican cartels to traffic thousands of rifles south of the border from U.S. gun shops. Hundreds of people were murdered as a result, including Border Patrol Agent Brian Terry on December 15, 2010. I.C.E. Agent Jaime Zapata was also killed as a consequence of similar program run by DOJ and ATF out of Texas. 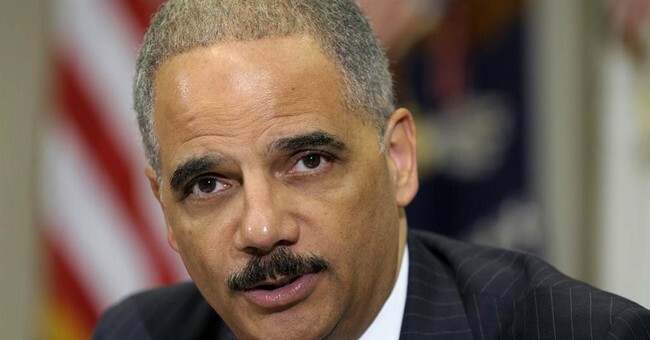 Attorney General Holder became the first sitting cabinet member to be voted in civil and criminal contempt of Congress for refusing to turn over thousands of documents about the operation. President Obama, who claimed to know nothing about Fast and Furious, invoked executive privilege to stop DOJ documents from being released. Terry's mother Josephine and his sister Kelly Terry-Willis will testify during the hearing alongside ATF whistleblower John Dodson. Dodson, who first publicly exposed DOJ and ATF had been covering up extensive gun running and the cause of Terry's murder, wrote a book in 2013 called The Unarmed Truth: My Fight to Blow the Whistle and Expose Fast and Furious. Senate Judiciary Committee Chairman Chuck Grassley, who dedicated extensive resources to investigating the scandal, has also been invited to testify.